Even though you feel save sleeping at night, you have to know that billions of meteoroids falling to our planet every day. The meteoroid in the size 10 meters fell on earth. It hit just above the Antarctica. It produced 745 tons of dust during the crash. Meteoroid Facts 2: definition of meteoroid? Can you define the word meteoroid? Many people still make mistake when defining the meteoroid, meteor and meteorites. 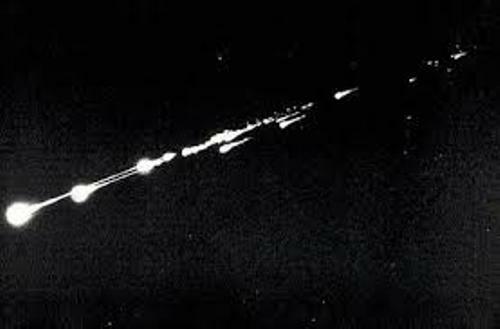 Meteoroids are the pieces of debris, dust and rock from the falling comet, asteroid and moons. 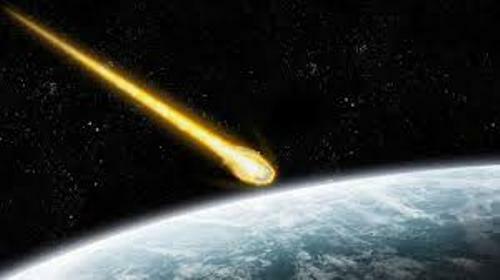 Do you know that the collision of asteroid or comet can form the particles or fragment called meteoroid? Let’s talk about the size of Meteoroid. It comes in various sizes from the small one in dirt form into the biggest one in a rock form. The shooting stars actually are not real stars. They are the burned meteors which collide on the earth atmosphere. They look sparkling on the dark sky. Meteorite is another term used when we talk about meteor and meteoroid. When the chunk of meteoroids falling to the earth does not burn, it will be called meteorite. If you are still confused, let’s find out the difference of meteor, meteorites and meteoroid. Meteorites are found on the earth ground. 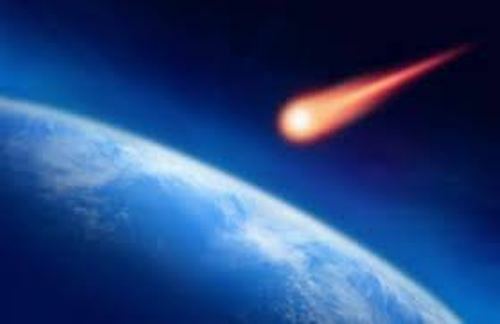 Meteors are on the earth atmosphere, while meteoroid is on the space. Check meteor facts here. 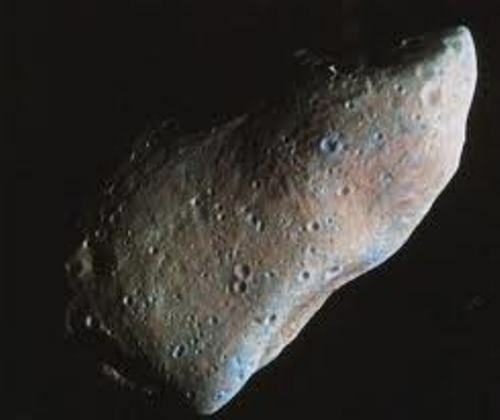 Meteoroid can land on moons, asteroids or even planets. If a meteoroid is very big, it can create a powerful crash which leads into the formation of a crater. The speed of a meteoroid is very fast. It can travel on earth with the speed at 130,000 miles per hour. Do you know that the largest meteorite was found in 1920 in Namibia, Africa? It has the dimension of 2.7 m deep, 2.7 m wide and 0.9 m high. The weight of the meteorite is 60 tones. People call it Hoba. If the size of a meteoroid is more than 10 meter, you can call it as asteroid. 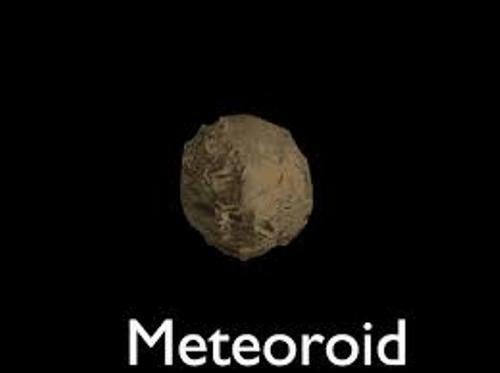 Do you want to shares ideas on facts about meteoroid?